The Federal Trade Commission has strict rules that, in its own words, make “virtually all” telemarketing robocalls illegal. But we’ve still seen the number of complaints about robocalls explode over the last few years. On Tuesday, the FTC announced it’s doing something about it by suing some kingpins who allegedly facilitated billions of unwanted calls. The complexity of the alleged operation simultaneously shows the lengths people will go to continue this business that no one likes and the fact that this scam enterprise must still be profitable enough to be worth it. According to the complaint, James Christiano controls the companies that operate TelWeb, an automated dialing platform. Two other men, Aaron Michael Jones and Andrew Salisbury, allegedly handled connecting telemarketers to TelWeb’s system. Christiano’s companies included NetDotSolutions, Inc., which licensed its calling software to Jones; and TeraMESH Networks, Inc., which leased server rack space to Jones. From 2013 to 2016, NetDotSolutions’s only client was Dial Soft Technologies, a shell company set up by Jones. You get the idea. There are other shell companies involved in this alleged grand scheme to spread out each piece of responsibility for the robocalls. Remarkably, Jones and another man, Justin Ramsey, both have a history of being named in previous FTC lawsuits but they apparently just can’t stop pestering the elderly at dinner time. According to the FTC, TelWeb facilitated over a billion illegal robocalls each year. A recent report found that Americans received 30.5 billion robocalls in 2017, of which, somewhere between 40-50 percent were illegal. It’s still kosher to make automated calls for legitimate debt collection, political campaigns, and charity drives. So, knocking a billion calls off that number would be something like progress. Unfortunately, the number of calls in 2017 increased by 19 percent from the previous year, and have nearly doubled since 2015. 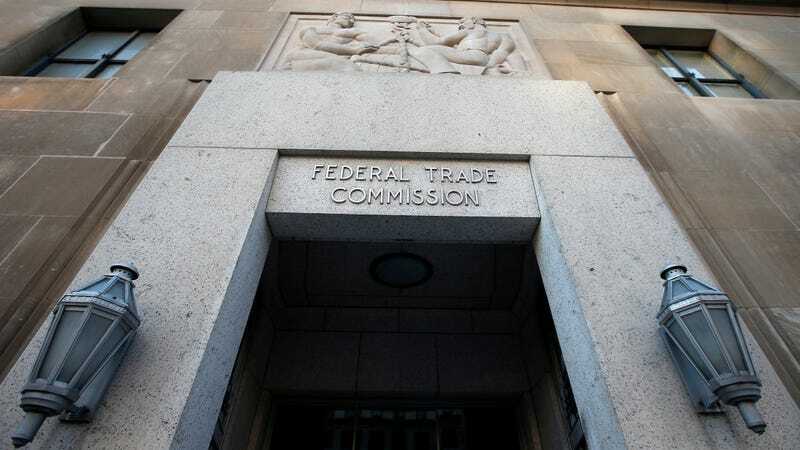 We can all applaud the overloaded FTC for doing its best to quell the robocall firehose, but it has its work cut out for it. And if the FCC’s repeal of net neutrality sticks, the FTC will also be the sole agency in charge of making sure big telecoms don’t abuse their customers. The future will be annoying.